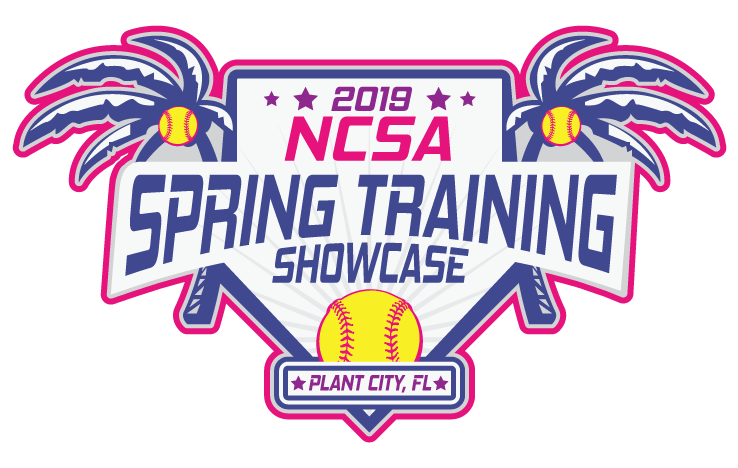 home of the largest collegiate club softball spring showcase in the united states, hosted by the national club softball association (NCSA). 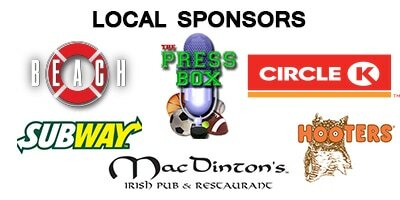 10/31/201 - ​All of the host hotels for the showcase have been signed and sealed - Check out the details in this press release! 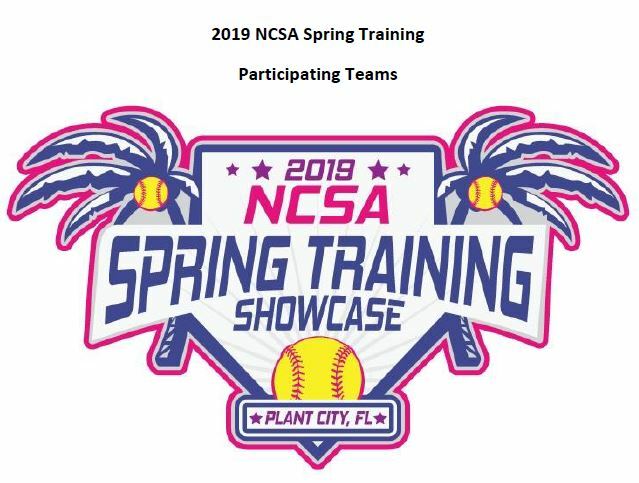 8/9/2018 - CollClubSports & the NCSA have officially renewed with the Tampa Bay Sports Commission to bring the 2019 NCSA Spring Training Showcase back to Tampa/Plant City, FL - check out the press release! 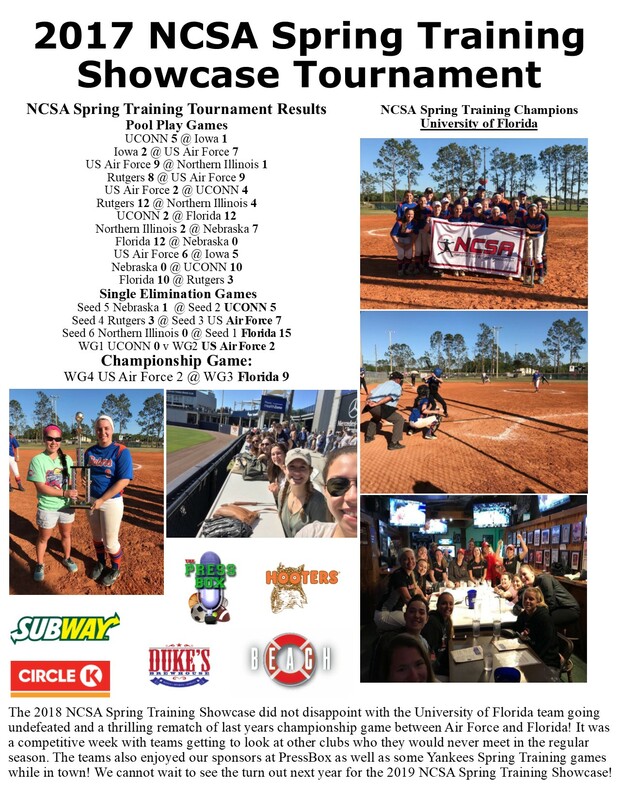 3/22/2018 - Congrats to the University of Florida Gators, on reclaiming the NCSA Spring Training title after a competitive rematch in the championship game against the US Air Force Academy! Check out the recap for tournament results and pics!